All the goss and groovy stuff I've heard happening around Oxon and Bucks this week. Lean closer! 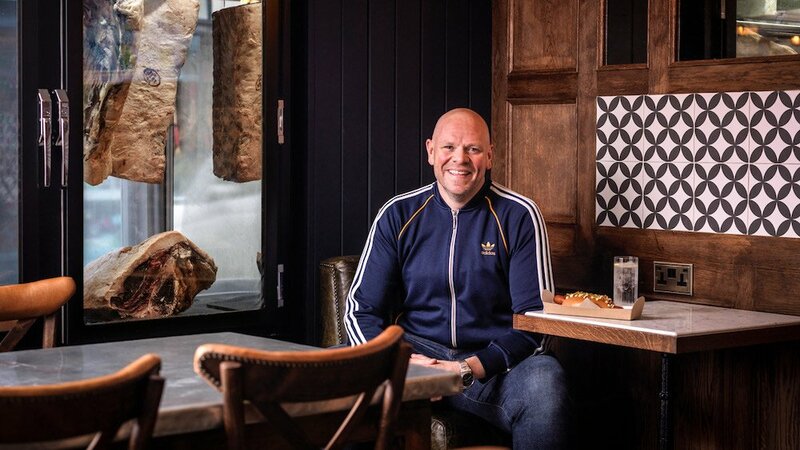 Roll up, roll up for your tickets to Tom Kerridge’s Pub In The Park festival – they go on sale today (1 Feb). The Higginson Park festival, this year 17-19 May, is always a hot ticket, with its blend of Michelin-starred pop-ups (Heston is coming this year, along with Bibendum’s Oyster Bar and Dominic Chapman’s The Beehive ) and live music. Muddy recently went along to meet Chef Kerridge at his new gaff at The Corinthia Hotel. Read all about it here. 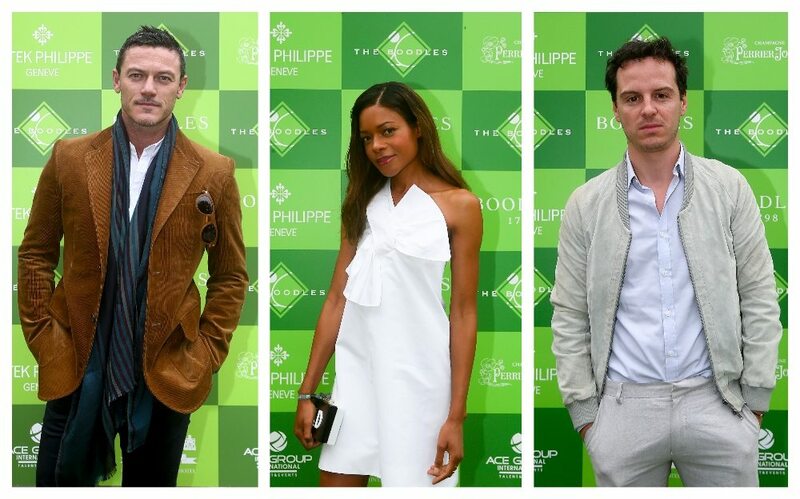 The Boodles is back! Tickets are on sale now for my favourite tennis tournament (well how many allow you to guzzle bubbles ring side?). Locally held at Buckinghamshire’s super-smart five star Stoke Park Hotel and Spa between 25 – 29 June, the line up always includes some seriously top drawer players – last year it included Juan Martin Del Potro and Nick Kyrgios. Also worth mentioning that it’s rather fun trying on £500,000 worth of jewellery in the Boodles enclosure! The American Dream is alive and well and living in Oxfordshire! Soho House has just opened a 1950s inspired motel and diner on the A420 near Faringdon. Along with the 79 bedrooms and diner, there’s a drive-thru and general store, all impeccably designed – and at only £50 a night, this is seriously worth going on a road trip for. The diner serves up US classics – burgers, mac & cheese, rotisserie chicken, all-day breakfast – plus some veggie options for that LA lifestyle vibe. Talking of America, it’s your last chance to take a selfie with Donald Trump – the statue, that is. 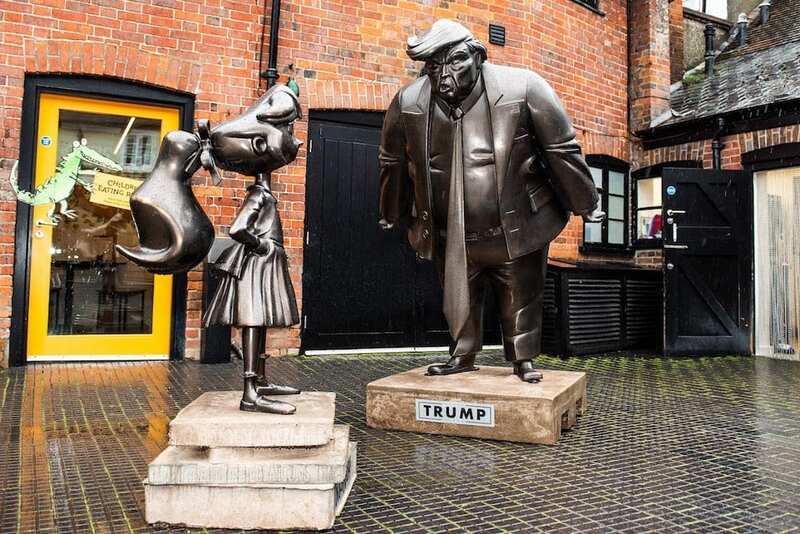 To celebrate the 30th birthday of Matilda, a life-size statue of her standing up to Trump has been in the museum’s courtyard since Oct but will be moving on to pastures new after half term. Maitre Choux prides itself on being the first and only choux pastry specialist patisserie in the world. Its South Ken store has a three Michelin-starred chef at the helm who creates unique modern French patisseries with seasonal twists. Well, lucky old us – it’s first location outside London is opening in Bicester Village soon. They look too pretty to eat, don’t they? Nope, pass them over, I’ll take one for the team.